We used, in the improved construction of the cable,a new conductor with high conductance and a new isolator. 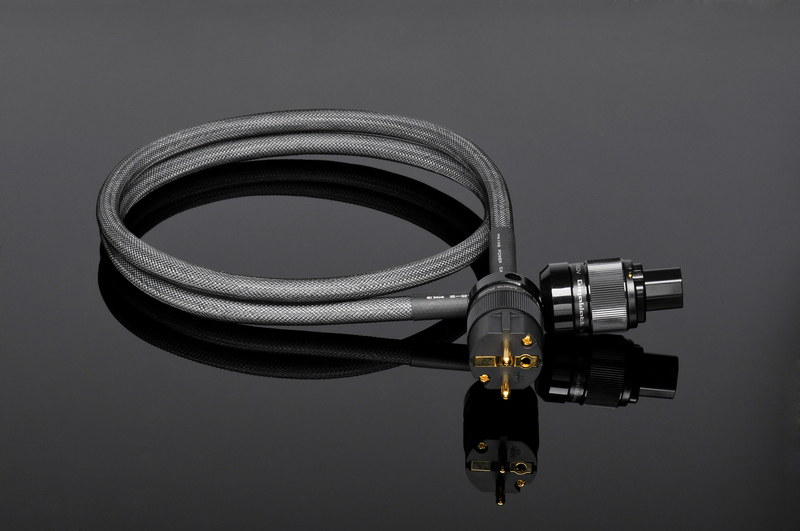 Lossless flow of energy is made possible by the strands of the cable made up from six solid core conductors with 1,5 mm2 cross-section. 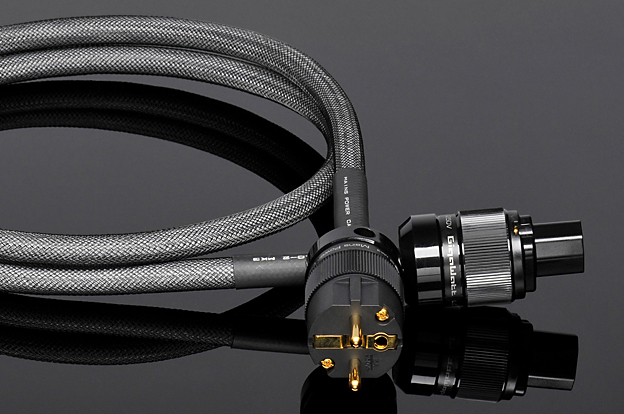 The LC-2 MK3+ is a power cord, which great capabilities bring an immediate, and clearly noticeable, improvement of the sound and picture reproduction in audio and video devices. It’s clean and powerful sound results in a very expressive and musical reproduction, with the different parts of the sound spectrum being well balanced. 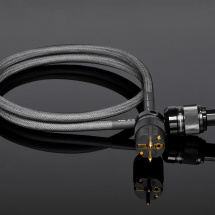 The vivid, deep and palpable sound is the main asset of this cable.